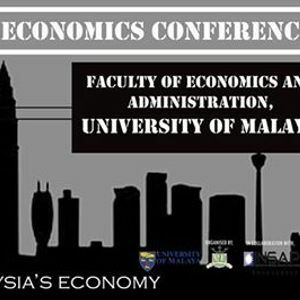 Malaysian Universities Economics Conference better known as MUEC, is an annual academic event held under the Economics Society of University of Malaya. MUEC aims to be an effective platform for students to share and present their ideas on current economic issues. Through the gathering of young, brilliant minds, MUEC presents an opportunity for students to gain knowledge on the latest economic issues, and serves as an avenue for students to expand their networking. Affirmative Action? ", "OPR Changes: What it means for Malaysians?" and “Malaysian Economic Outlook 2019 & Real Estate Market Insight”. The latest edition to MUEC this year, selected student will be given a chance to present their research paper.